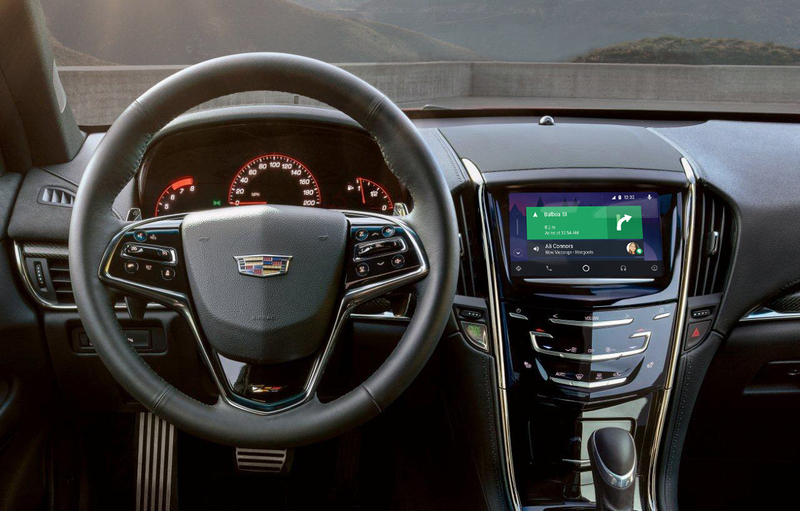 General Motors is rolling out Android Auto in a big way. The company has announced that it's providing updates for select vehicles that previously only supported Apple CarPlay. The models are spread through its Buick, Cadillac, Chevrolet, and GMC brands. This news follows up on previous promises. To get Android Auto, owners have to bring their vehicles back to the dealership. This is the only way to get the update, which should take around 30 minutes. Though that's not counting the time it could take for them to even start looking at your car. With this announcement, General Motors is now providing Android Auto to over 30 models in the US and 40 worldwide. Some supported vehicles include the 2016 Buick LaCrosse and Regal; Cadillac vehicles with Cadillac CUE; 2016 GMC Canyon, Sierra, and Yukon; and the 2016 Chevrolet Camaro, Colorado, Corvette, Impala, Malibu, Volt, Silverado, Suburban, and Tahoe. You can get more specific information at the four brand-specific press releases linked below.